YOU are our first priority. 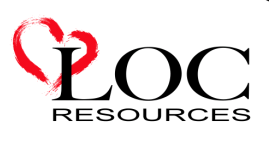 When you visit LOC Resources of Jefferson City, our only goal is to help you and answer your questions. All services are completely free and confidential. If you are faced with an unplanned pregnancy, we are committed to helping you consider all your options.